You can order the book from Amazon or order it directly from Packt. You can read more about the book’s scope and subjects on the work’s dedicated website, handsonbughunting.com. I hope the book can provide readers with the foothold they need to dive further into security. 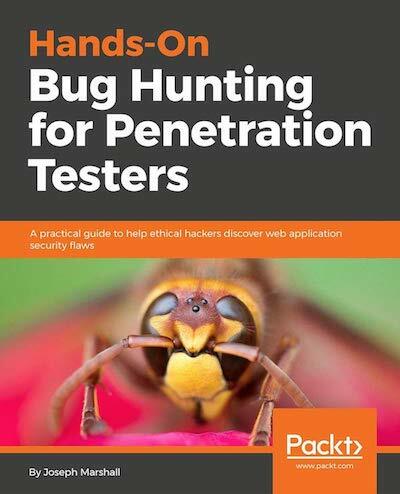 I wrote it to provide anyone with a basic background in web application development everything they needed to bootstrap a nascent freelance security practice, and began participating in (and productively contributing to) bug bounty programs.